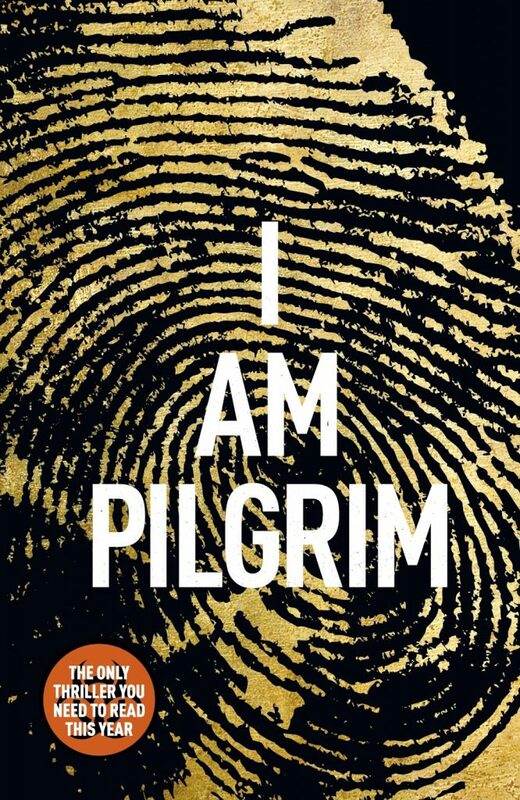 I Am Pilgrim by Terry Hayes: One of The Best Thrillers Ever Written? As I was approaching London Charing Cross on the train last month, I saw a nearby passenger completely engrossed in a book. He got off the train with the pages still open and sat down on a bench just opposite the train doors to finish his page. Later that same day, I heard the same book – I Am Pilgrim by Terry Hayes – recommended by one friend to another in Waterstones. When you keep hearing a book be praised by complete strangers, I think you have to readjust your reading list accordingly. I Am Pilgrim is a superb book, and I think the Guardian have it right when they say that it is “the only thriller you need to read this year”. It’s a debut, surprisingly, written by an author born in my home county in the South East of England, Sussex. Terry Hayes’s credentials do much to explain his achievement with I Am Pilgrim, however: he write the screenplay for Road Warrior/Mad Max 2 alongside a large number of other films and TV series. This novel is the perfect fit for cinema. It tells the story of Pilgrim, a codename for a man who doesn’t exist. He’s the adopted son of a wealthy American family, once headed up a secret espionage unit for US intelligence, and wrote the definitive book on forensic criminal investigation before retiring from the ‘secret world’. However, when somebody uses his book to commit the perfect crime, Pilgrim is pulled back to his anonymous career and all the danger it entails. Tracked down by NYPD detective Ben Bradley, Pilgrim is confronted with a textbook murder in a rundown New York hotel which combines the most challenging aspects of all the crimes he has ever been confronted with. The plot develops, and Pilgrim is left to solve a deeper crime of international importance. Caught between the mysteries of an American hotel room murder, a suspicious suicide on the Turkish coast, and the journey of an extremist from a public beheading in Saudi Arabia to creating a deadly virus, this is no simple thriller. The separate plots swell and entwine, and we’re left to make our own calculations while following the impressive deductions of Pilgrim. I had got up in the morning and by the time I was ready for bed it was a different planet—the world doesn’t change in front of your eyes; it changes behind your back. If you pick up I Am Pilgrim for one reason, do it for the main character. Pilgrim – otherwise known as Scott Murdoch, Jude Garrett and Peter Campbell (try not to think of Mad Men…) – may be anonymous to the world, but he isn’t to the reader. We’re fully exposed to his brilliant intelligence, including a psychology degree from Harvard and the rare ability to get to the raw truth of a crime. However, we’re also privy to his very human weaknesses. Pilgrim is left with much unsaid after his adopted father passes away, and many a reader can relate to his feelings of regret which make closure seem impossible. Also, we’re all too aware of the character’s desire for love and normality in a lifestyle which makes both impossible. If you enjoyed the Jason Bourne series, both in book and film, you may well like I Am Pilgrim too, especially when it comes to the outstanding yet vulnerable male protagonist. My favourite elements of the book include Pilgrim’s search for normality in Paris, his writing as a way to find closure, and the comfort he finds in both written and spoken word. The wisdom from a Buddhist monk that “if you want to be free, all you have to do is let go” unexpectedly affects the decisions of both Pilgrim and those he passes the phrase onto. Similarly, a reference to the Gospel of St Mark, chapter sixteen, verse six, provides strength when it is most needed. Pilgrim writes, “even if you are not a believer, the words are still very beautiful”, and I agree wholeheartedly with this as an agnostic myself. “He is risen” can tell us much about human strength, and I’m so glad Terry Hayes realised how appropriate it was to his novel. I am adding this title to my list as we speak. 🙂 Thanks!